Below is the cover art and more details are to come; I’ve already recorded three episodes!! For all of my listeners: please share feedback about whether you like or hate this new series. As mentioned in this episode, I will still do one-off coverage of events and other topics, but for now, this is what I am re-branding the podcast as. 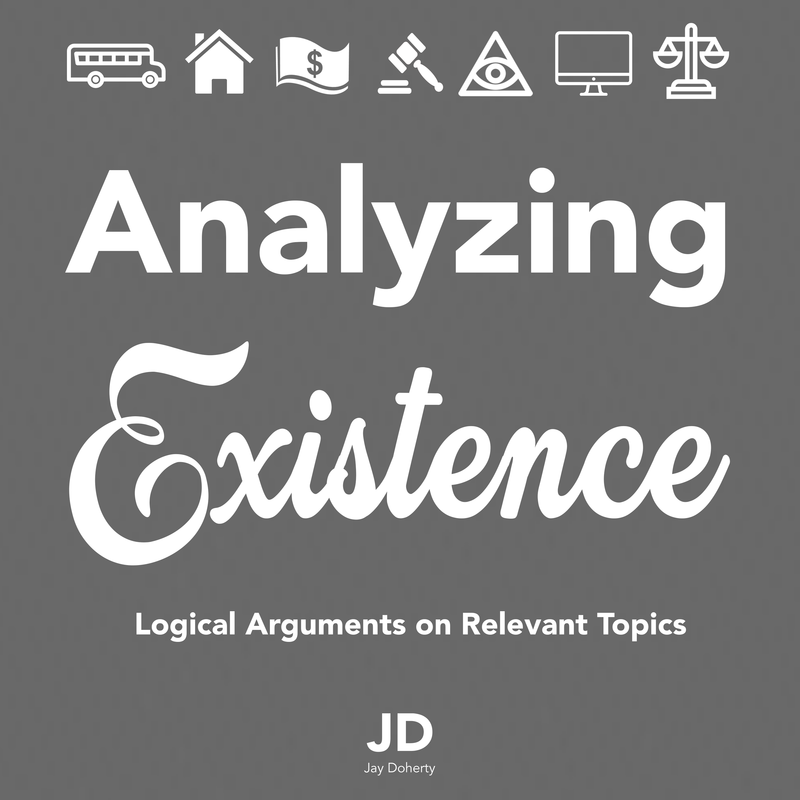 Thanks for listening, and stay tuned for Episode 1 of Analyzing Existence!